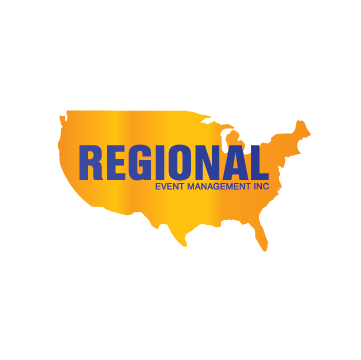 Regional Event Management Incorporated formed with a purpose to help community-oriented organizations further their impact. We raise awareness for powerful movements. These nonprofits work to keep our neighborhoods safe and healthy. By rallying support for charities aligned with good causes, we are doing our part to build a more vibrant environment in which everyone can work, live, and play. Our Regional Event Management Incorporated peer-to-peer promotions lay the groundwork for nonprofits to realize their goal. We apply our collective talents and passions to start conversations with the individuals most receptive to uplifting messages. Through our initiatives, we mobilize communities and create more impact on behalf of change agents.